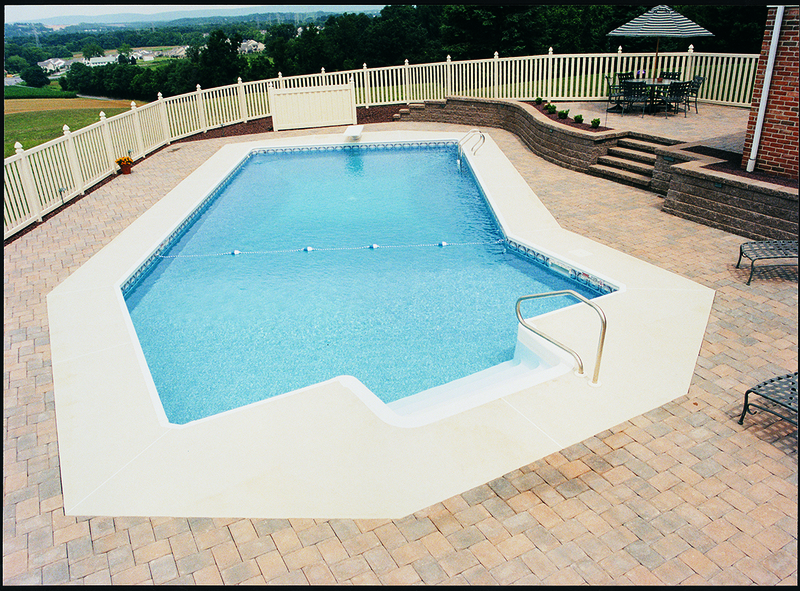 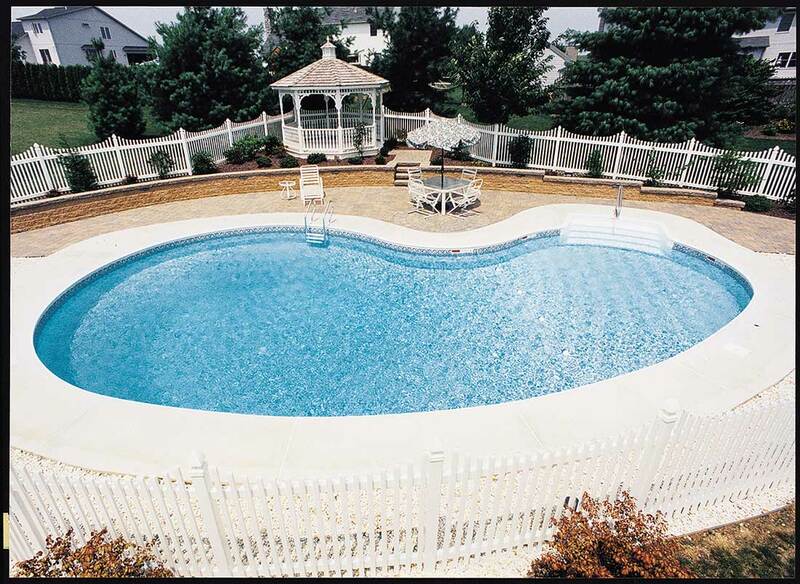 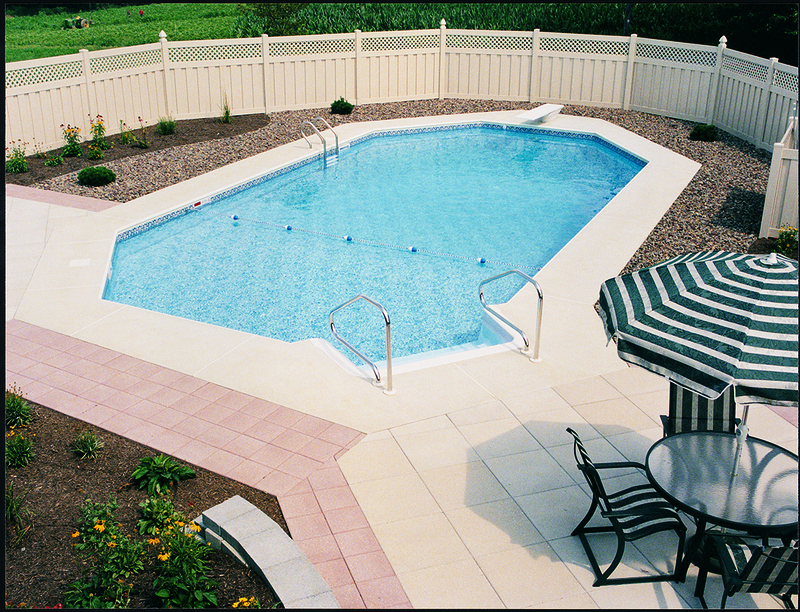 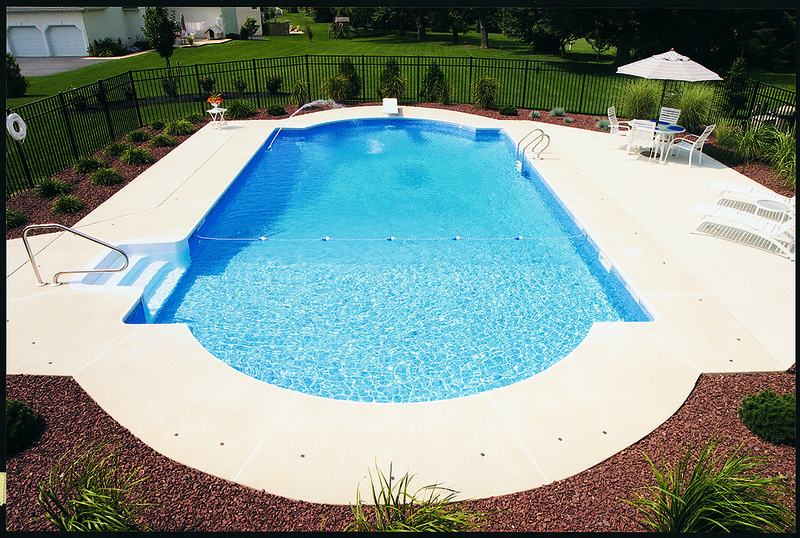 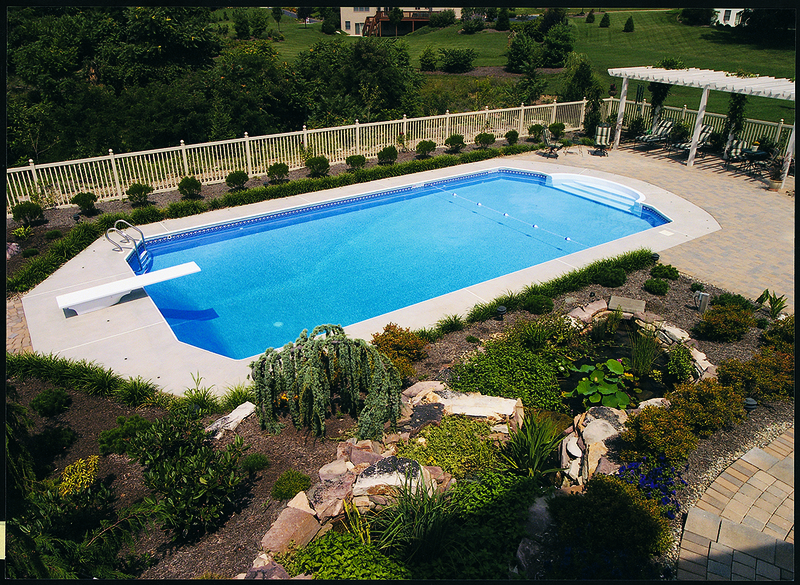 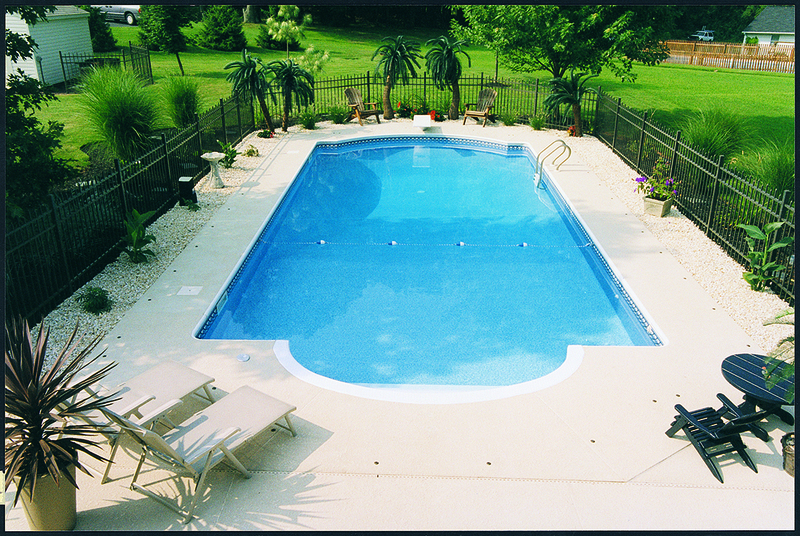 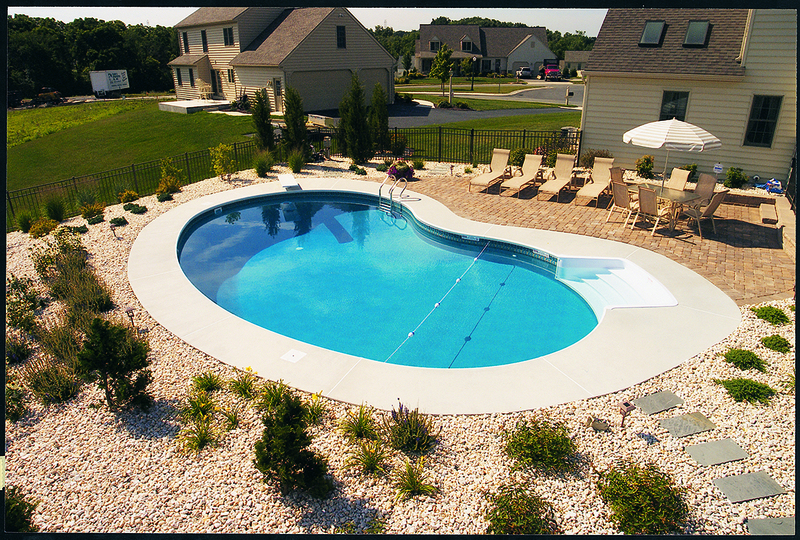 Inground swimming pools provide a much-needed getaway from the stresses of our daily lives. 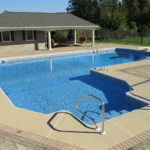 At Crystal Pools, we’ve been helping customers experience the blissful rewards of in-ground pools for over a half-century. 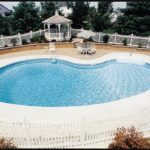 We are one of the nation’s top providers of in-ground pools, winning more than 50 industry awards for the high-quality construction and designs of our pools. 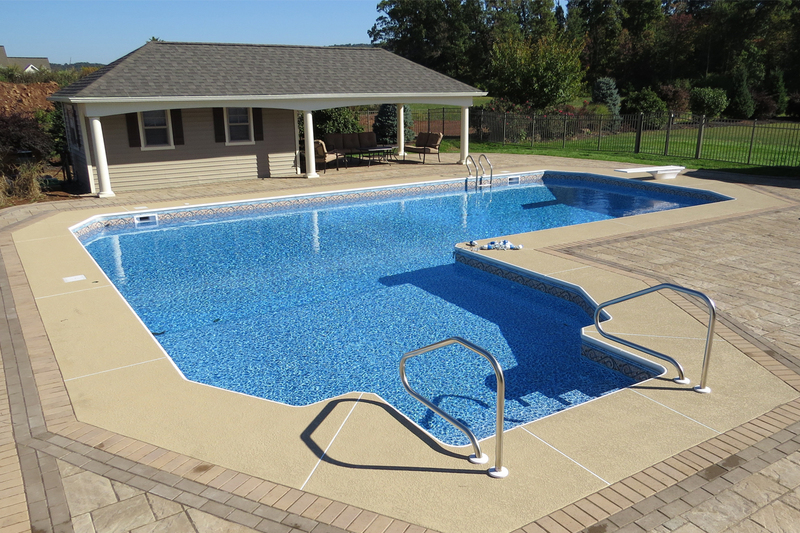 Our knowledgeable, experienced professionals will help you determine the best options for your needs and budget, backed by our exceptional customer service and the industry’s best products. 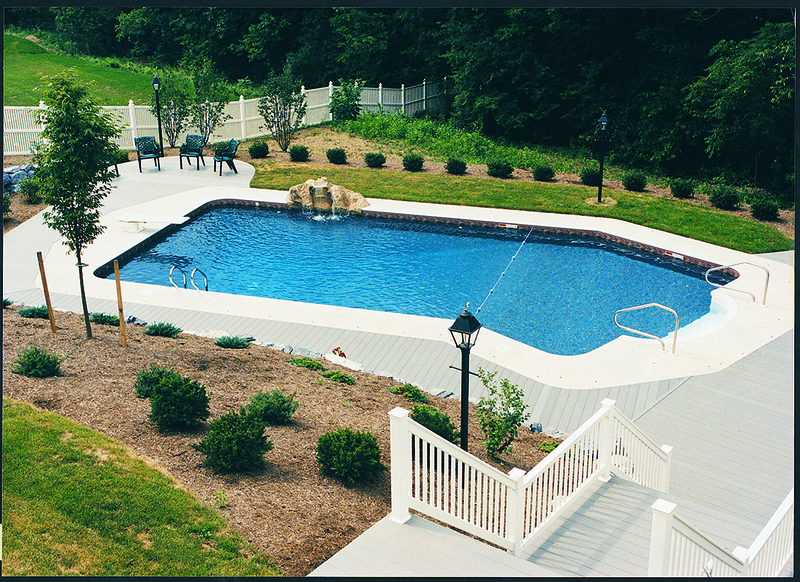 Request a free catalog or call one of our locations for more information.